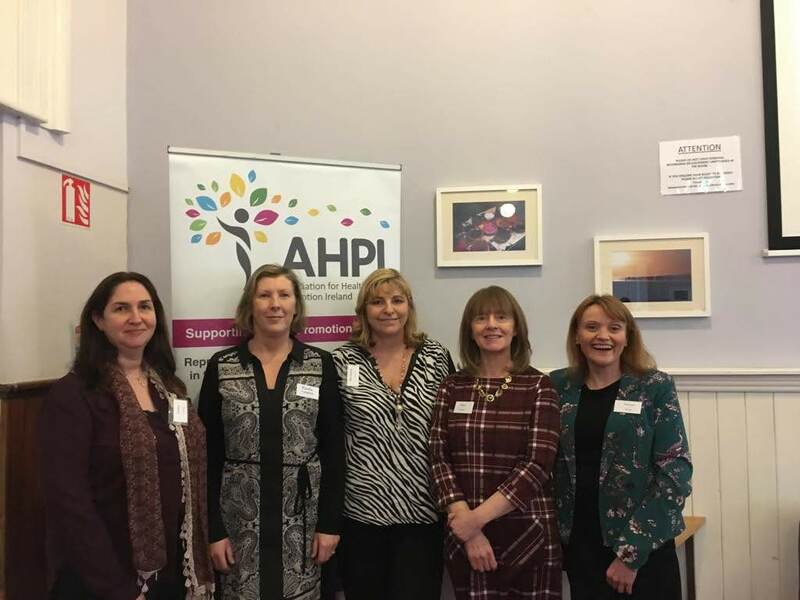 The 2019 AHPI AGM took place on the 7th of February 2019 in the Carmelite Community Centre in Dublin. It was lovely to see so many members attend all sessions throughout the day and was a great opportunity for so many friends and colleagues to get together and catch up. After the business meeting which included reports from the Executive committee, Accreditation Board, Treasurers Report and CPD subcommittee we had a fantastic CPD session on leadership. The practice of Health Promotion is based on nine internationally recognised competencies, one of which is Leadership. 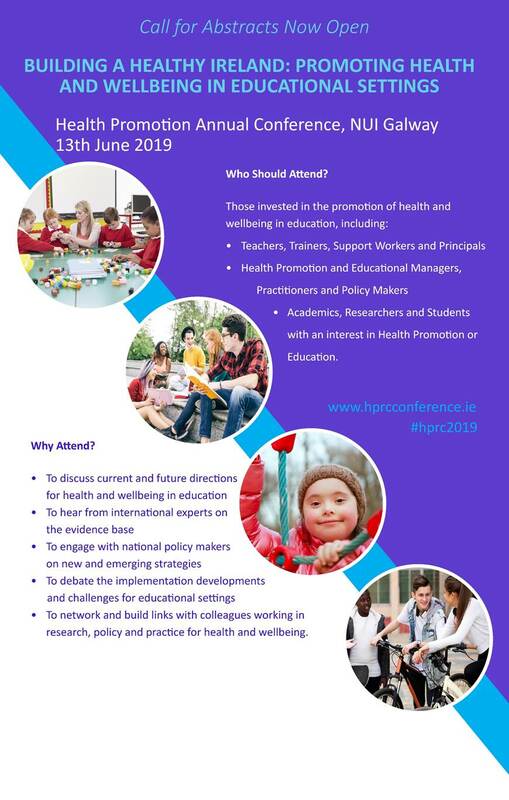 This workshop aimed to provide participants with an overview of the principles of effective leadership in influencing the health and wellbeing agenda and how these translate into health promotion practice. After lunch, we had a really informative session on demystifying the registration process for Health Promotion practitioners. The goal of the IUHPE Health Promotion Accreditation System is to promote quality assurance, competence and mobility in Health Promotion practice, education and training globally as well as raising the status of health promotion professionals. 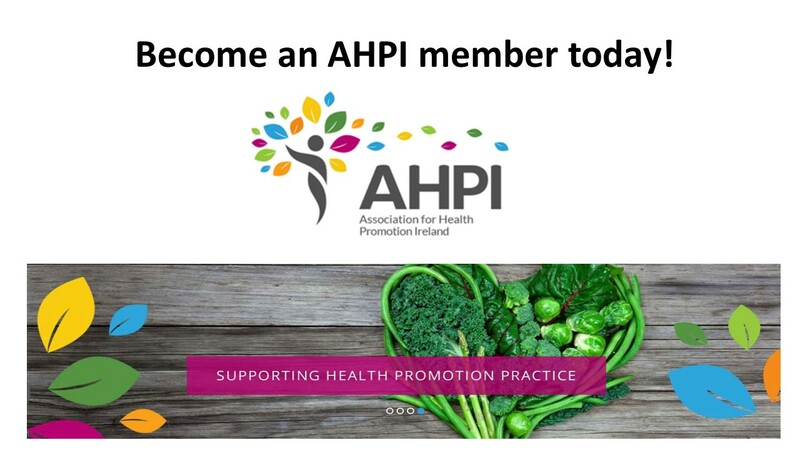 It is really encouraging that there are now over 20 IUHPE Registered Health Promotion Practitioners in Ireland.Thanks to all who attended the day and for all the hard work put in by the various committees. It really was such a positive and fun day! 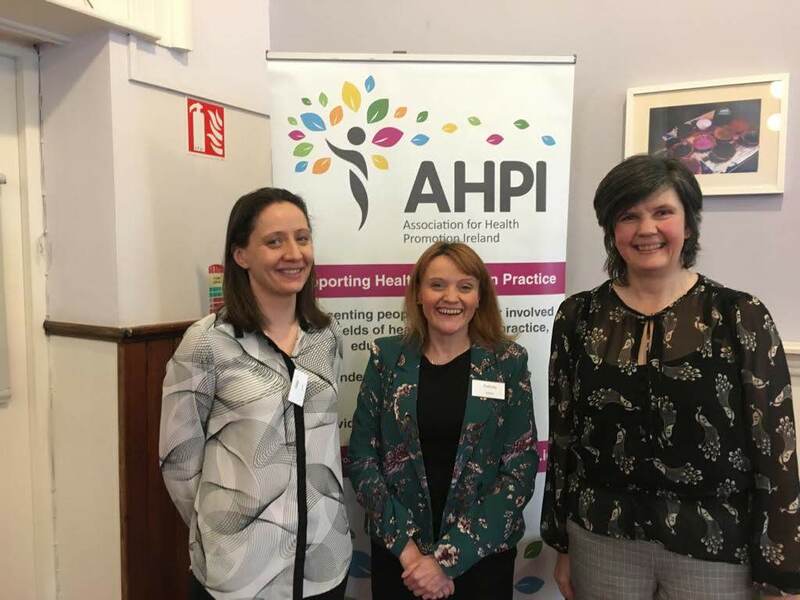 Mental Health Ireland (MHI) is a national voluntary organisation with a network of Mental Health Associations (MHAs) active throughout the country. 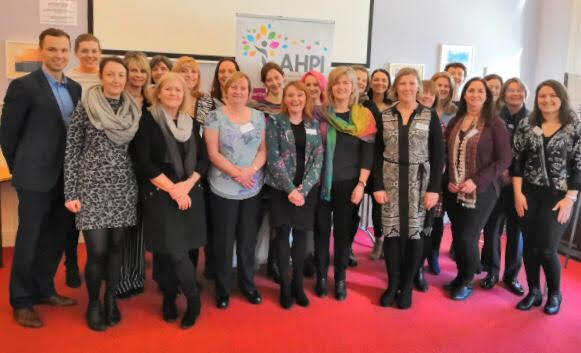 Mental Health Ireland aims to promote positive mental health through evidence based programmes, training and awareness raising and to support persons who experience mental health difficulties, their families and significant others through the activities of Mental Health Associations’ and national advocacy.